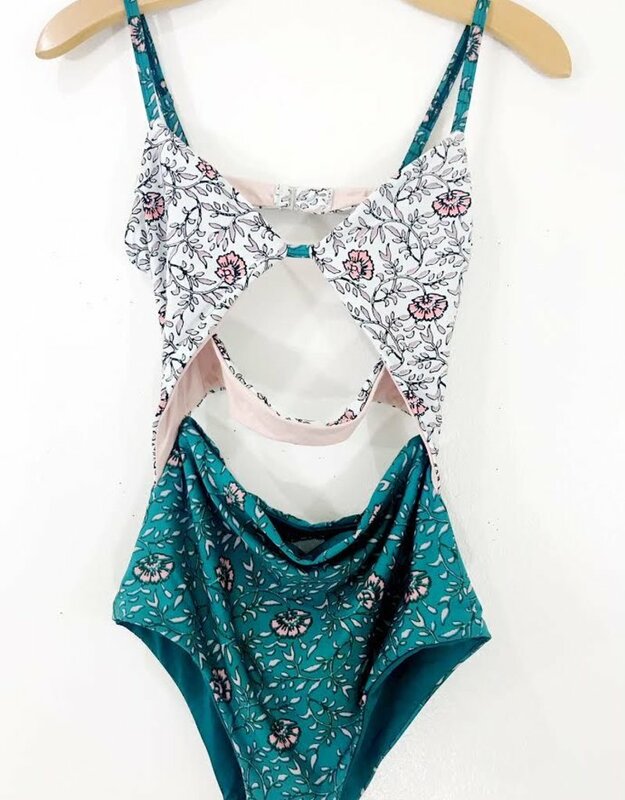 Our Tavik Penelope One Piece is our new obsesseion!! 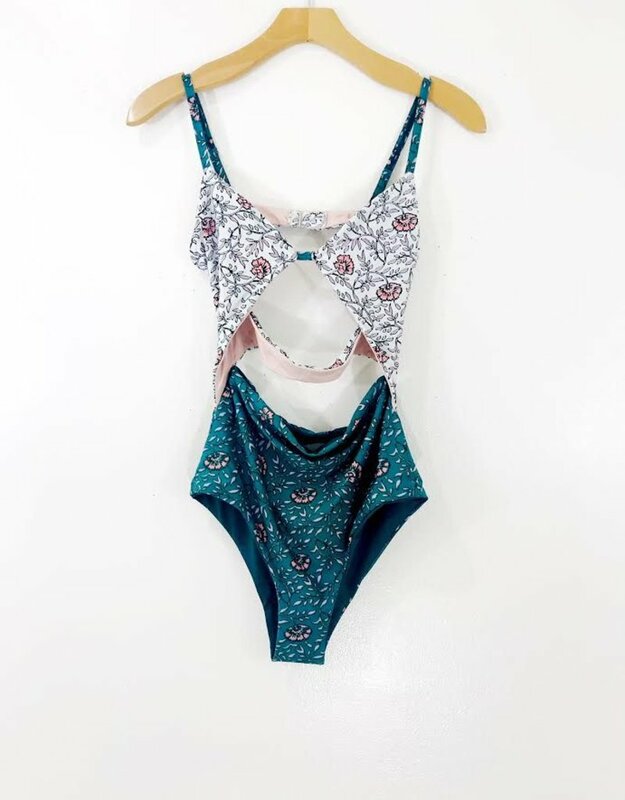 We love the front cut out and adjustable straps. 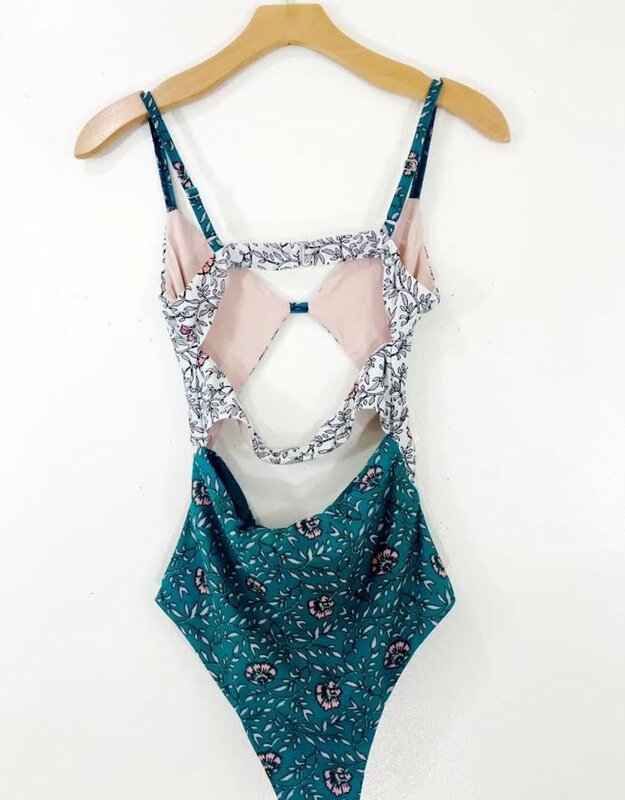 This moderate coverage one piece will be your go-to summer suit! !